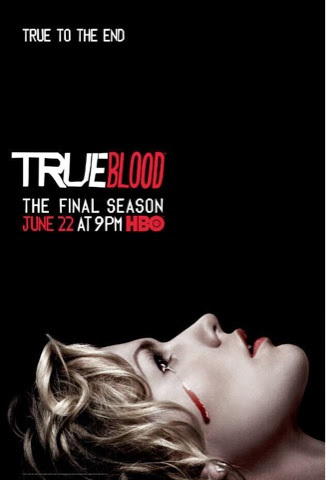 Something to Muse About: True Blood Season 7 has a Sookie poster! With the final season of True Blood quickly approaching, HBO has finally released a character poster! This one features our favorite half-fairy telepath Sookie Stackhouse!